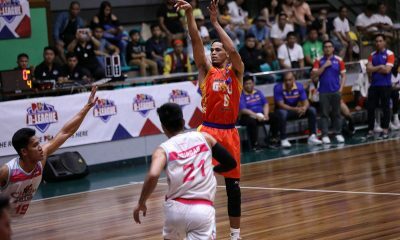 Continuing their surprising run, the St. Clare College-Virtual Reality gained a share of the top spot in the Aspirants Group after surviving the Batangas-EAC Generals, 80-73, in the 2019 PBA D-League Monday at Paco Arena in Manila. 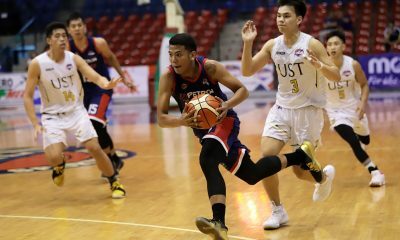 The win marked the Saints’ third straight win in as many games, tying University of Santo Tomas Growling Tigers at the top of the standings. 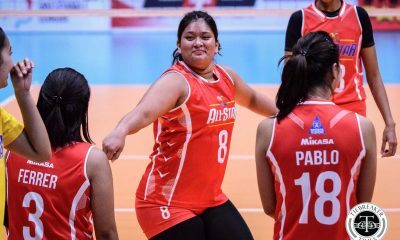 “Nire-remind ko lang yung players ko every practice to just give their best. 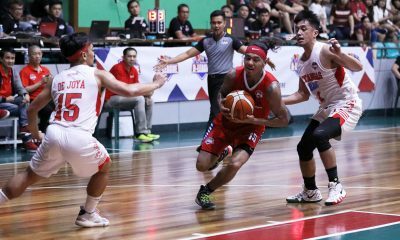 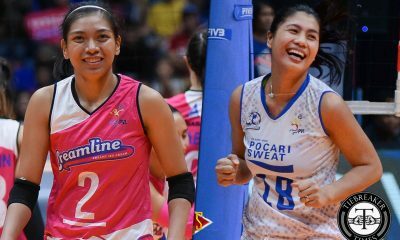 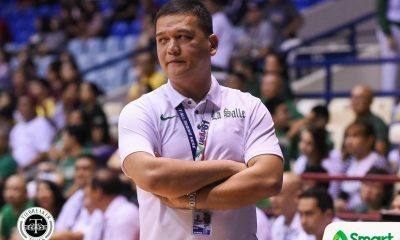 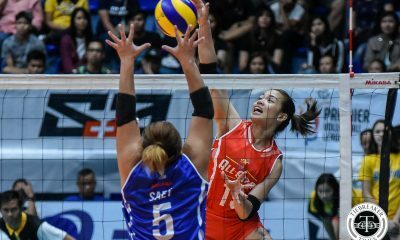 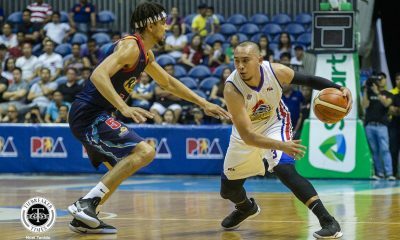 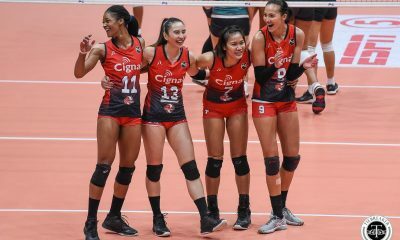 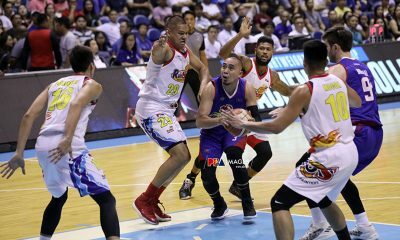 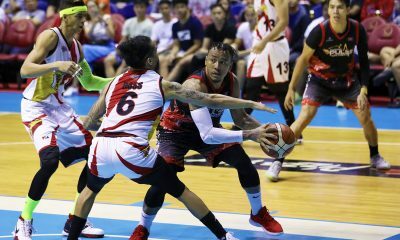 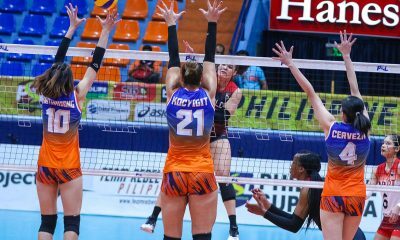 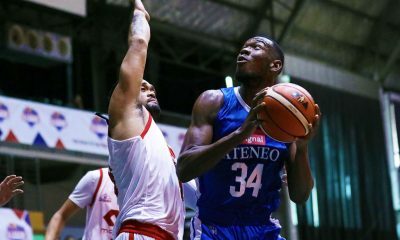 Lalabas yung pinaghirapan natin,” said coach Jinino Manansala. 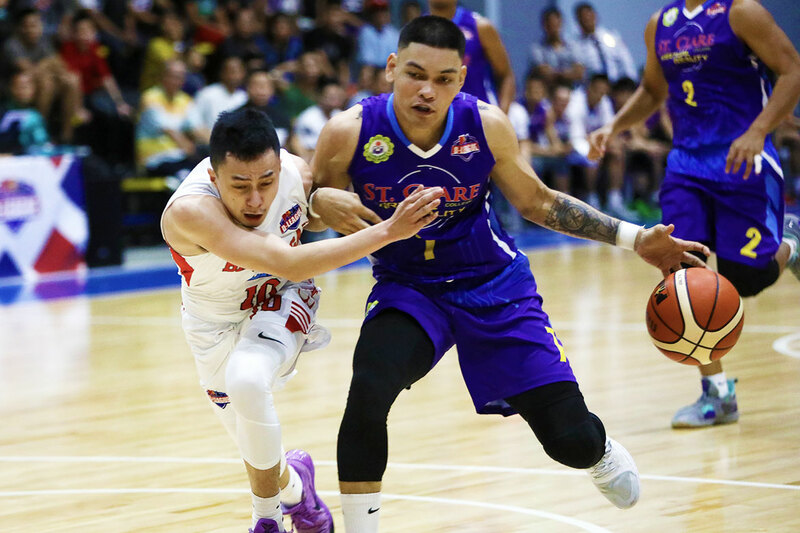 Junjie Hallare powered St. Clare with 18 points and 15 rebounds, while Irvin Palencia supplied 14 points. 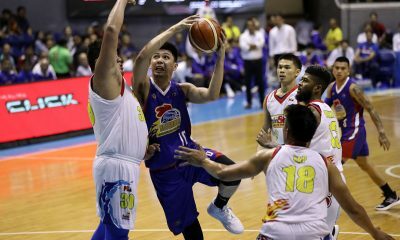 Joshua Fontanilla made 14 markers, five assists, four rebounds, and four steals in the conquest. 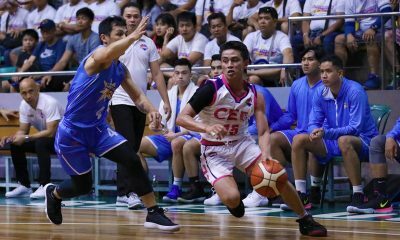 The Saints had to avert a 19-point meltdown, however, as the Generals clawed their way back and knocked within five, 71-76, with 1:49 remaining. 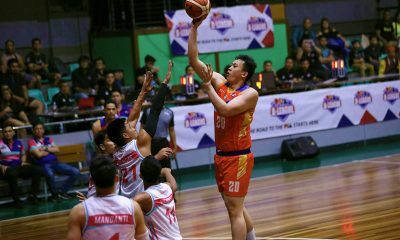 But Hallare was there to the rescue, scoring four straight points to stretch St. Clare’s lead to nine with 45.3 ticks left, to put the game away for good. 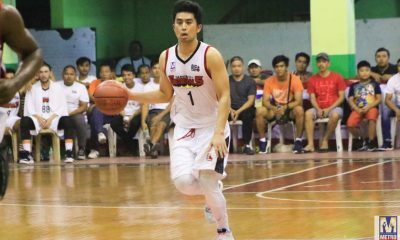 Transferee Marvin Taywan had 18 points to lead Batangas-EAC, who absorbed their second straight loss and dropped to 1-3. 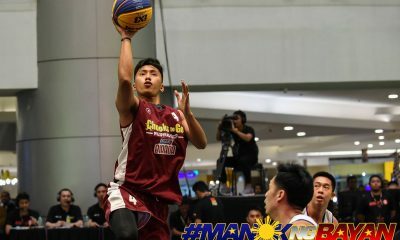 Earvin Mendoza and Chris Dela Pena had 16 and 14 points, respectively. 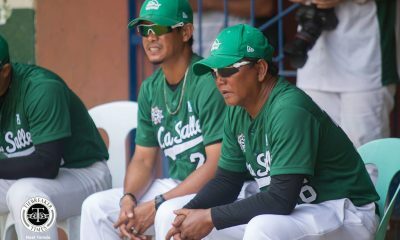 St. Clare 80 — Hallare 18, Palencia 15, Fontanilla 14, Pare 9, Ambuludto 7, Lunor 5, Rivera 3, Fuentes 3, Santos 3, Rubio 2, De Leon 1. 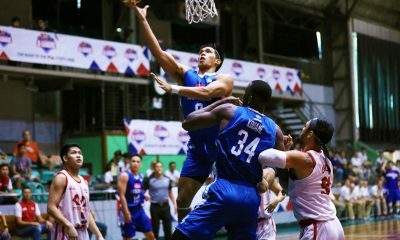 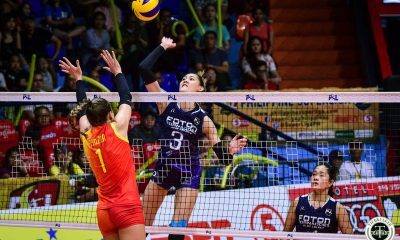 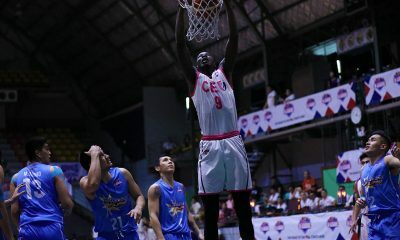 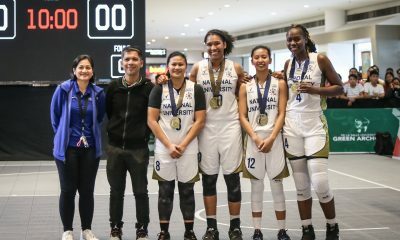 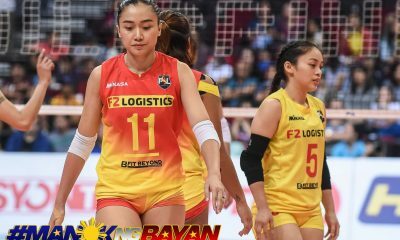 Batangas-EAC 73 — Taywan 18, E. Mendoza 16, Dela Pena 13, Maguliano 9, Robin 5, Martin 4, Derige 2, Corilla 2, Cadua 2, Carlos 2, Estacio 0, J. Mendoza 0, Oppong 0, Boffa 0, Amogues 0. 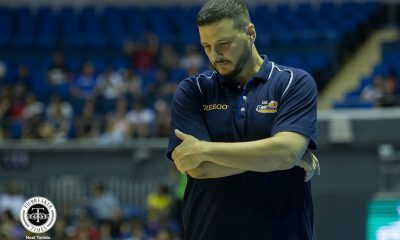 Quarterscores: 18-14, 34-27, 59-44, 80-73.